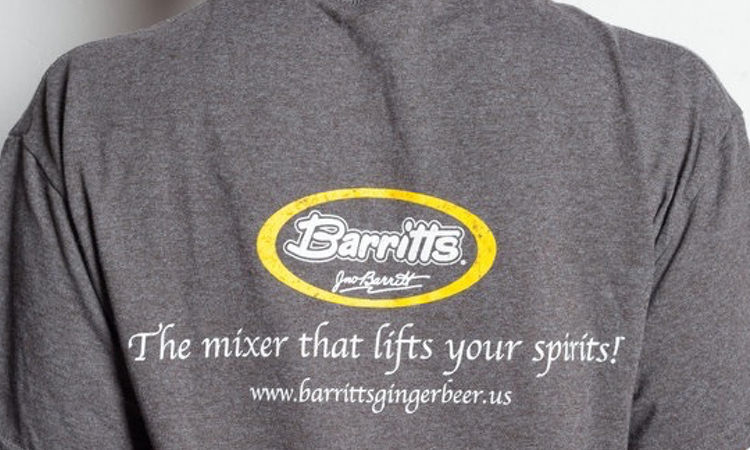 Welcome to the website for Barritt's Ginger Beer in the United States! You no longer have to jump on a plane to Bermuda to sample the refreshingly bold flavor of Barritt's Original Ginger Beer! This non-alcoholic soft drink is a beloved brand that has come a long way since its inception in 1874, and customers can’t get enough of its distinguishable taste. Please enjoy our website, where you can find events, explore recipes, learn about the Barritt's Original Ginger Beer heritage, read customer reviews and purchase a variety of merchandise. You can also find out where the closest Barritt's Original Ginger Beer carrier is near you! One of their top 4 favorite ginger beers. "Perhaps the most popular ginger beer in all of the Caribbean, Barritt’s has been around since 1874 and the bottled version uses only pure cane sugar."